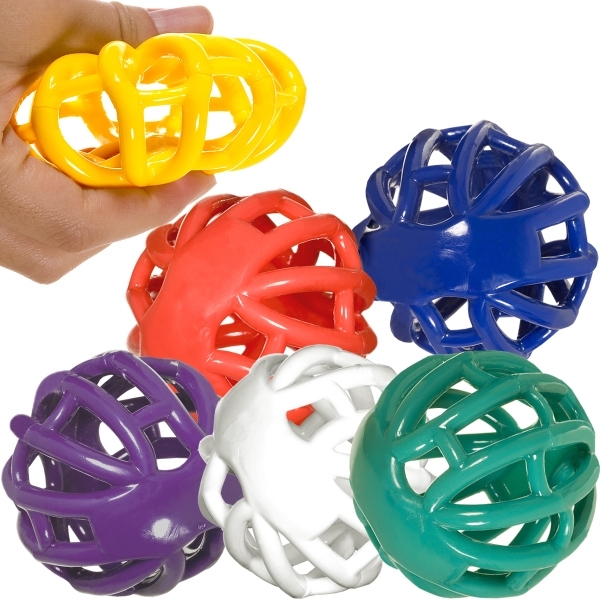 Prevent your advertising message from getting lost in the day to day stresses of your customers with the Tangle (R) Matrix Stress Reliever! Leave it blank or add your business info using pad printing. This is the ideal marketing tool for offices, seminars, workshops and trade shows! Get in on the fun while it lasts!